Enjoy the best that Granby Ranch has to offer. It is the only 4 Bedroom in the entire building and the is the exclusive Penthouse Unit of Base Camp #1. 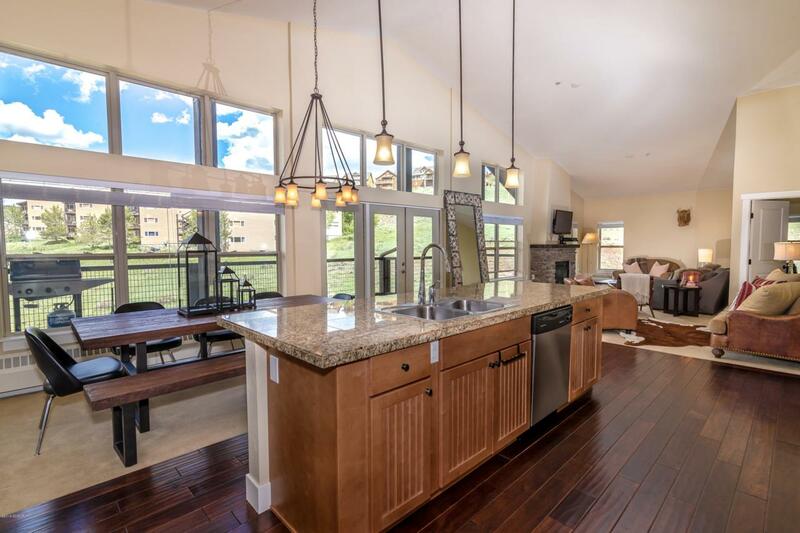 So many great features in this property including a huge wrap around Deck, granite tile in the kitchen, open great room and all of the Bedrooms are large! This also is the only unit that has both the ski and Golf Course Views will leave you breathless. This is the ultimate Base Camp location with custom furnishings and projected rental projections are tremendous.